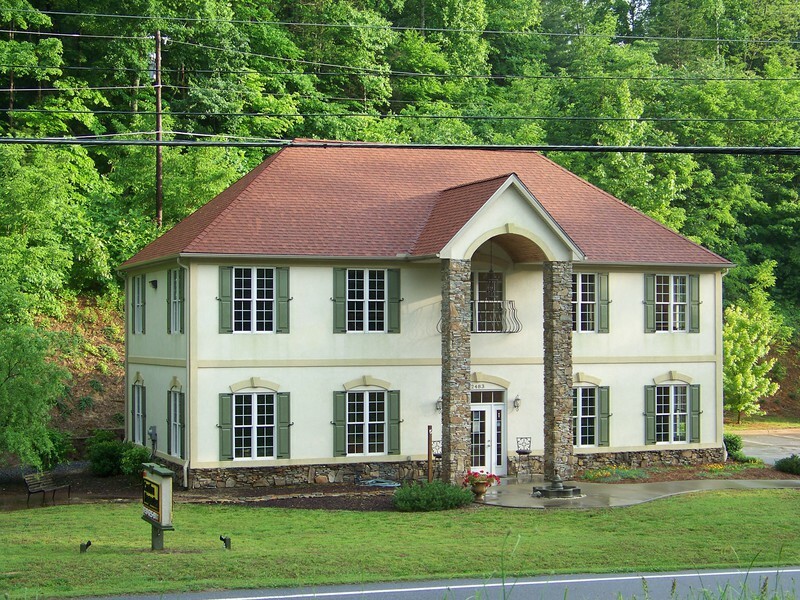 572 Pleasant Hill Loop Road Rutherfordton, NC. | MLS# 3492448 | Carolina Properties, Real Estate Firm in Lake Lure NC, Offering Real Estate Services and Vacation Rentals in Lake Lure, Mill Spring near TIEC, Tryon International Equestrian Center, and Chimney Rock NC. Free MLS search 24/7. We are here for you! 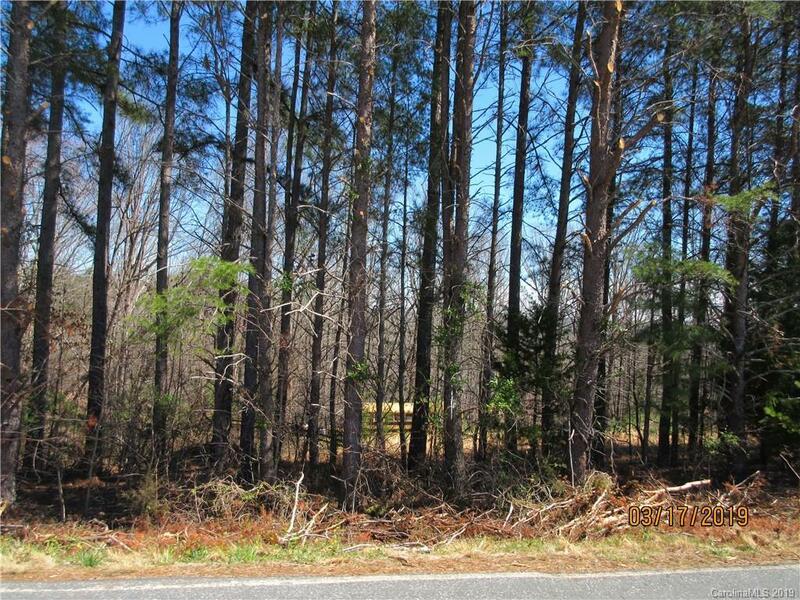 Unrestricted 1.84 acre lot conveniently located to Hwy 108 for easy access to Rutherfordton or Polk County.